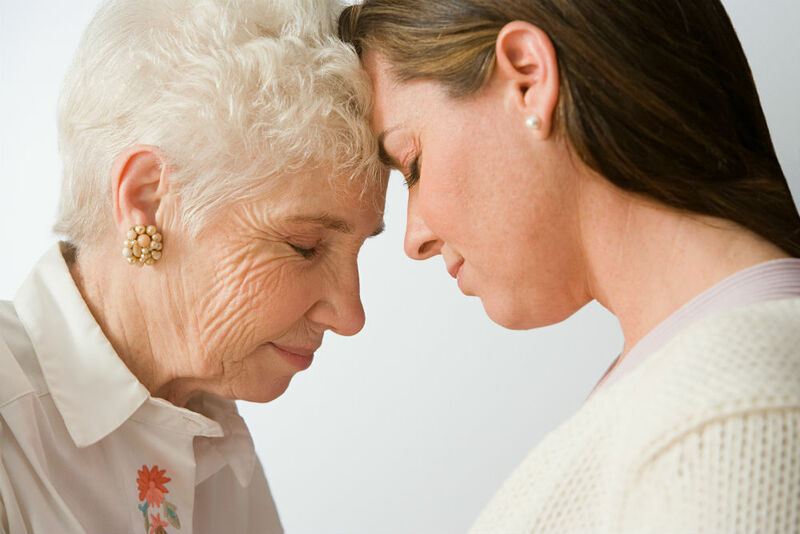 Caregiving Angels: Are You Caring for Elderly Family Members? If it takes a village to raise children, it will also take a village to care for the grandparents. The percentage of elderly people will be increasing throughout the lifetime of Baby Boomers, now in their 50s and 60s. “We know the volume is going to be higher than what the supply is,” says Arti Hurria, M.D., director of the Cancer and Aging Research Program at City of Hope and recipient of the B.J. Kennedy Award for her contributions to the research, diagnosis and treatment of cancer in the elderly. “Hence, there is going to be the need for partnerships.” Hurria says that, along with professionals in related fields like social work and pharmacy, those partnerships will rely heavily on family caregivers. *Craft a schedule. A salon career has the advantage of being endlessly flexible. Figure out how many hours you can work, and book those hours into a realistic schedule. Depending on your arrangements with other caregivers, you might choose to work fewer full days or more half-days. *Let your team know your situation. Whether you’re the salon owner or a stylist, you’ll need support from the people around you to cover for you in a crisis and accommodate you if your schedule changes. *Do your “paperwork” at home. Unlike other occupations, hairdressing does not permit telecommuting. But while caregiving at home you may be able to watch an educational DVD, promote yourself on social media or book appointments. *Ask for financial help. If you’re the one giving up income to care for a parent, perhaps your siblings will compensate you. *Develop systems. Meal-planning and grocery shopping once for the entire week, for example, will save you time and headaches. *Remember YOU. When someone is counting on you, your health is more important than ever. Make time to see friends, exercise and get a relaxing facial or massage. Don’t forget that laughing has been shown to be good for you!